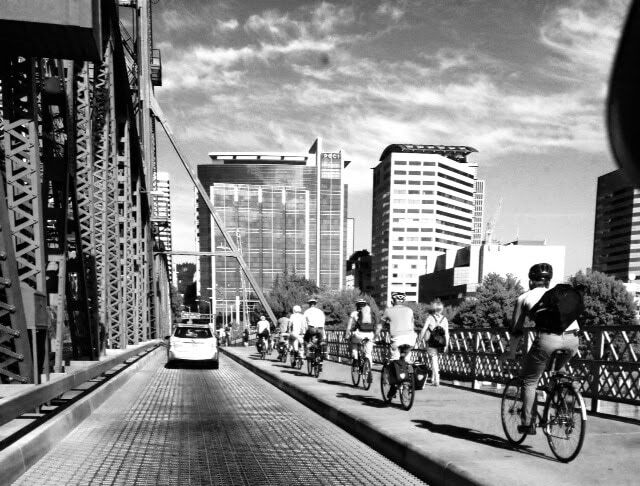 Very cool photo of bicycles crossing the Hawthorne Bridge. How Portland is that? Thanks Kerry Turner for sharing your photo!